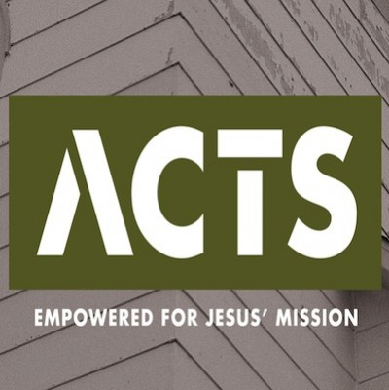 The book of Acts speaks about a church discovering what it is to be sent out by a missional God empowered by a fresh breath of the Holy Spirit. What did they do that brought about such an amazingly peaceful revolution over the next three centuries? What lessons can we apply to our own lives and to the life of our church?